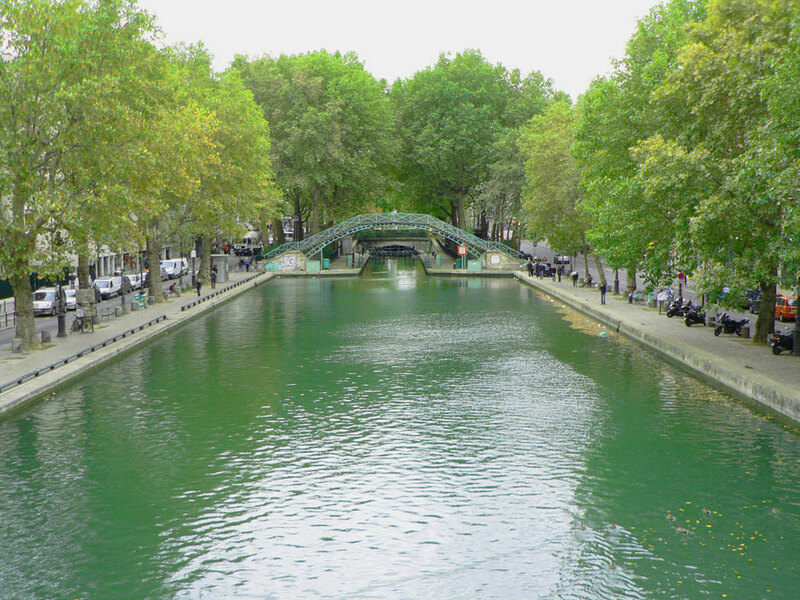 A 1 hour 30 minutes walk to discover the working class of Belleville, the peaceful canal Saint-Martin, and a lot of painted walls of the 19th and 10th arrondissements of Paris. This walk starts Place de la République (Métro République Ligne 9 / 8 / 3), popular and cultural place of Paris. You can see in the center the huge statue of Marianne (symbol of the French republic) surrounded on its bottom by Liberty, Equality and Fraternity which represent the Republic motto. 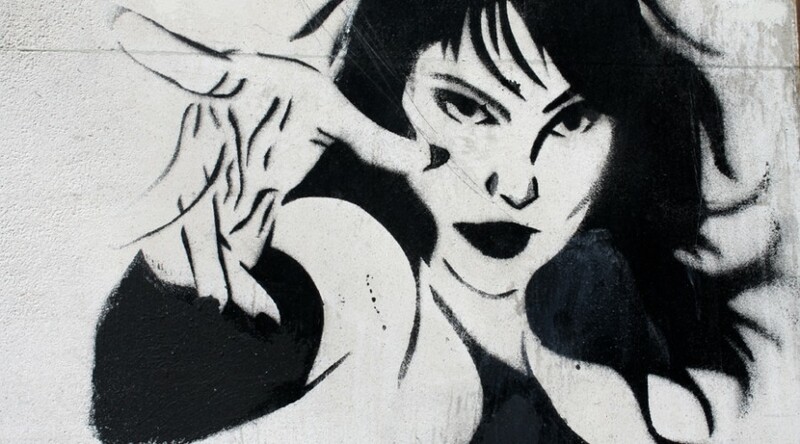 Head to rue Beaurepaire, at the North-West of the place. The rue Beaurepaire is an attractive little street full of shops and bars. Go straight on to reach the Canal St-Martin. At the end of the street, you will see the bar “Chez prune”, real trendy Parisians rendezvous. 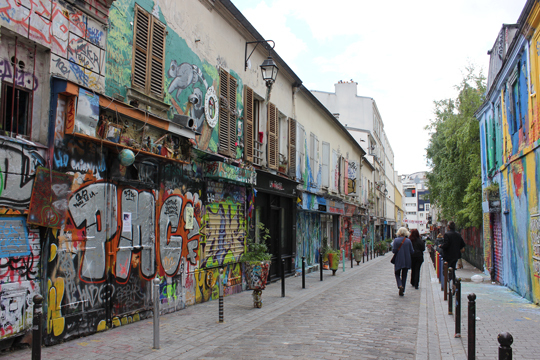 On your left (at the level of rue Jean Poulmarch), you can see a big graffiti wall. Turn right at the end of rue Beaurepaire and walk along the canal St-Martin as far as the second bridge. Cross it and head straight to rue Alibert. At the end of it, you will see walls also painted all along the year. Turn right on rue Bichat. Go ahead as far as rue du Faubourg du Temple and turn left. 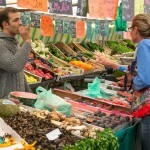 You will discover a very popular and bustled street, full of bars (more or less welcoming…) and all kind of shops. Go straight ahead and enjoy the general atmosphere. At the number 99 (on the left side) is another graffiti wall. If you keep your eyes peeled, you will may find more walls on your way! At the end of the street you enter Belleville Neighborhood, a working-class area also become the new Paris China Town. Continue straight on as far as rue Denoyer. Turn right. 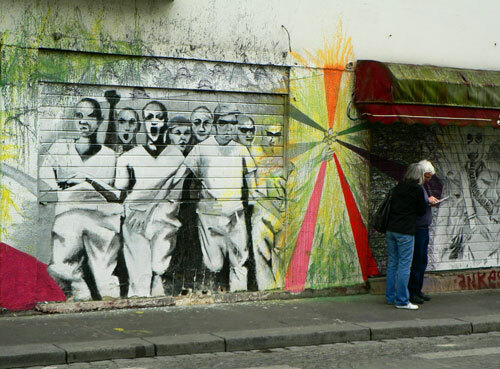 The rue Denoyer is the most painted Paris’s street, a real open-air street art zone. Sit down and have a drink on a relaxed bar, or stroll about the street and have a look at in depth. 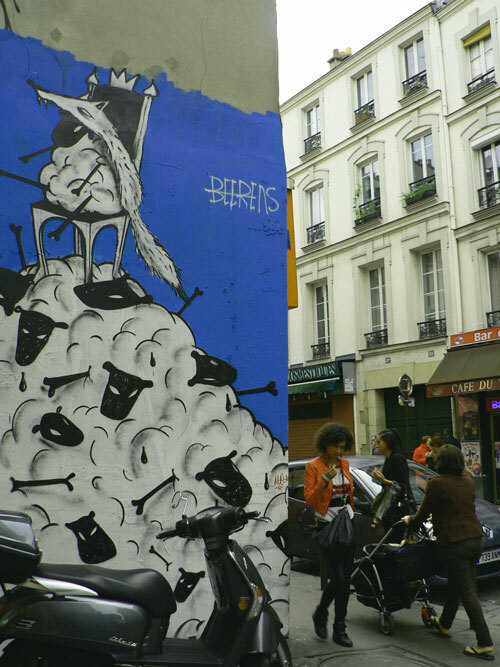 At the end of rue Denoyer is the rue Ramponeau, also covered by graffiti. Turn right as far as boulevard de Belleville and turn left. Continue straight on. You will cross a lot of bar we recommend you at night. Festive atmosphere guaranteed! After about 200 meters, take the right pavement and turn right on rue Jean-Pierre Timbaud. On the left side, at the level of the Cité Ribot, you will see a beautiful fresco made by the artist Sarah Wilkins in 1997. Continue straight ahead on rue Jean-Pierre Timbaud, a street once again filled with nice bars which may encourage you to extend the aperitif… Going ahead, you will also go through a Muslim neighborhood. Go straight on as far as avenue de la République. Turn right and go back to the place de la République, where you began your walk.